previous on: 07/26/2018 @ Miracle Glass Company – T.R.O.U.B.L.E. 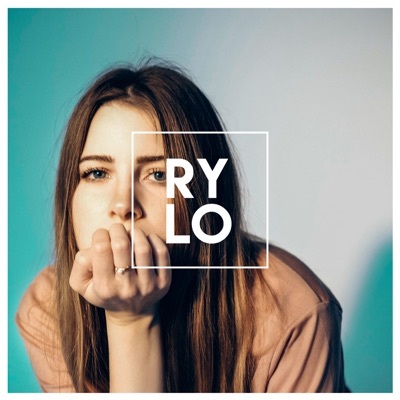 This entry was posted in 2018, July 2018, Ry-Lo and tagged acoustic, alternative, alternative indie bands, Alternative rock, american indie bands, Art, band, best british indie rock bands, best indie bands, best indie rock bands, best new indie bands, best new indie bands 2017, Blog, Blogger, california indie bands, canadian indie bands, cool indie bands, current indie bands, daily, Daily Song, day, diary, discover, Entertainment, facebook, famous indie bands, Favorite, Favorites, Feedly, Find out, folk, girl indie bands, great indie bands, Happy, hot indie bands, indie, indie bands, indie bands 2011, indie bands 2017, indie bands tumblr, indie music bands, Indie pop, indie pop bands, indie pop rock bands, Indie rock, indie rock bands, indie rock music bands, indie rock top bands, Inspiration, Instagram, latest indie bands, Life, Love, media, music, music blog, New band, New Friend, new indie bands, new indie bands 2017, new indie rock bands, New music, News, obscure indie bands, Photo, pop, pop indie bands, recent indie bands, Reddit, Review, Rock, rock indie bands, Ry-Lo, singer, Singer-Songwriter, song, texas indie bands, This day, This Song, Top, top 20 indie bands, top 50 indie bands, top indie bands, top indie music bands, top indie rock bands, top new indie bands, toronto indie bands, Twitter, underground indie bands, upcoming indie bands, Video, Writing, youtube. Bookmark the permalink. ← 07/26/2018 @ Miracle Glass Company – T.R.O.U.B.L.E.